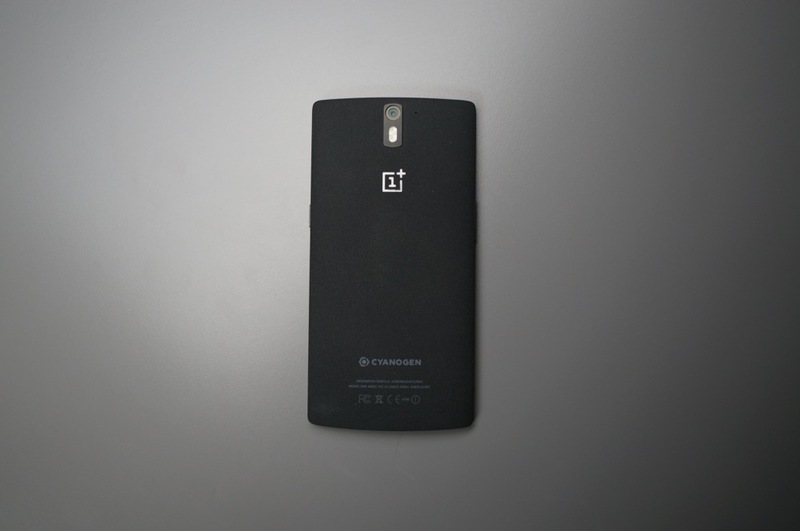 The OnePlus One, a device which we reviewed back in July, now finally has a date set for pre-orders, October 27. OnePlus has decided to introduce its own pre-order system, which for only a single hour, will allow anyone to order the phone through PayPal. While OnePlus is only opening a small ordering window, anyone can now go to the OnePlus pre-order website and “prepare their shopping cart.” This means, OnePlus would like to avoid any type of heavy traffic clusterf*** during this hour-long window, so they recommend having your device selected and your PayPal information ready to go when the clock strikes 8am Pacific on October 27. However, do we actually recommend this device anymore? While the phone does feature healthy specs and a great camera, the company that makes it has shown us time and time again that if they have a chance to do something wrong, they most likely will. Many companies that are new which see a large demand for a product they sell do sometimes run into problems, but as OnePlus grows, we hope to see a decrease in issues. If anything, OnePlus’ failures to meet such a high demand might be a sign at just how good the One phone is. If no one was excited for this device, then the company might see much smoother sailing. At least, that’s my perspective on it. If pre-ordering this device interests you, head to this page and prepare yourself. Will you take the plunge with OnePlus?